The fashion trend keeps varying from year to year. 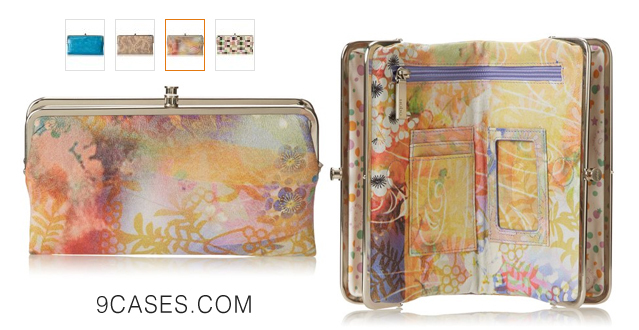 Then, designs of wallets for women continue to develop and expand to go according to the demands of customers. Actually, you can find a wide range of the similar products in the market. However, it also depends on your own taste of a beautiful wallet. Is it stylish and glamorous or it is unique. 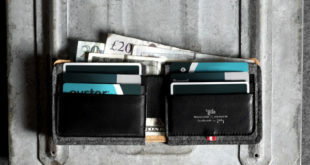 As wallets are so important to women, they always spend times and details working out which one might be the suitable one. Therefore, in order to help you shorten and simplify your process of looking for a good women wallet, Here we bring to you the collection of Best and beautiful women wallets 2014 after carefully reviewing and doing research. 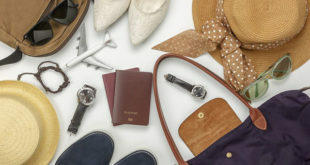 As we may know, besides being accessories for women, they also function in storing important cards such as credit card, Starbucks or your identity card and so on. Therefore, in addition to being a fashionable and attractive wallet, the best wallet should also provide good protection for your essentials. 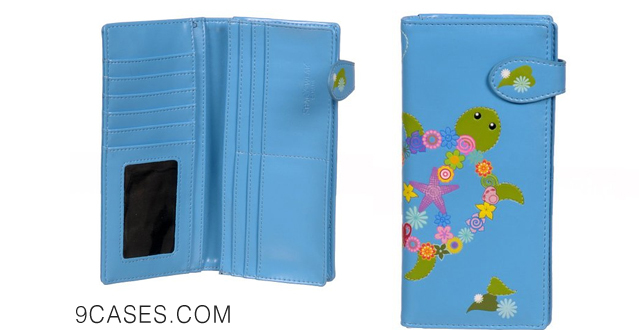 You want to find such a wallet, then, don’t miss this collection! You should consider buying this type of wallet – Tosca Belted Satchel Handbag if you are looking for one that could hold many items. As the item allows for abundant room inside, you can easily store your kids’ objects, in some case. 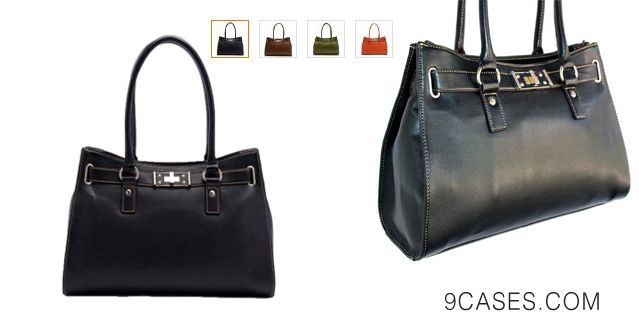 By the way, the bag is made up of good quality, which cannot be ignored. What special about the second item I am going to introduce is that it can easily be converted from a wallet to a shoulder bag, a hip bag or a waist bag! How great it is – Baggallini Wallet Bagg. You can wear it respectively across your body, on your shoulder or around your waist. 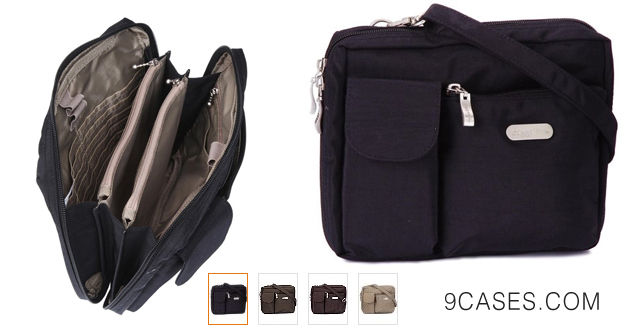 Made up of microfiber, the bag is known to be quite durable. In case you are searching for a stylish wallet, I think that you should give Mundi Suburban Rio Checkbook Wallet W Frame a look. 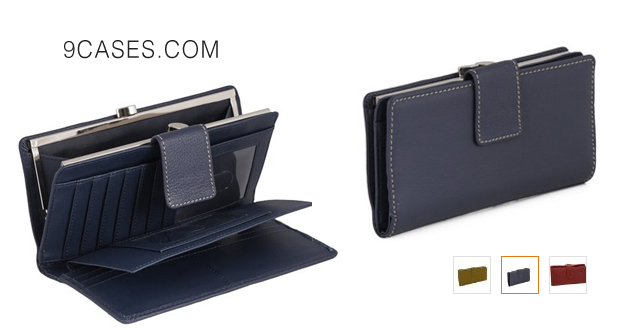 It is really a nice wallet with made from soft leather while holding interesting features. 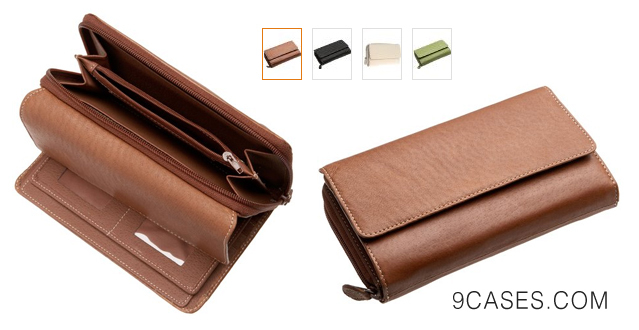 To name some, double – gusseted coin pouch, card slot and a removable checkbook as well. Enjoy! Have you ever thought of purchasing a vintage village? Do you want to stand out from others whenever you go with your wallet? Then, I think the HOBO Vintage Lauren Wallet quite suits your taste. 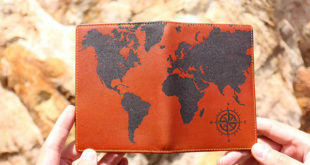 Designing in a unique way, which expresses the creativity of the designer, the wallet tends to make you look different! 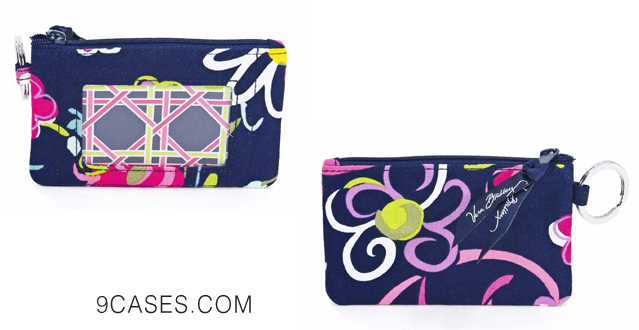 Here comes another classy but stylish wallet – Vera Bradley Turn Lock Wallet. With this one, whenever you go, which this high – style look, the wallet can make you shine! Furthermore, it also provides you with extra room so that you can easily store your cards while withdrawing it with no difficulty. 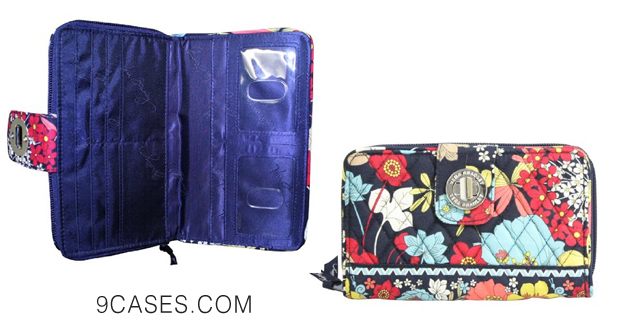 Instead of buying a purse, which is impossible to carry with you through the convenience store, now you can have another choice – Vera Bradley Zip ID Case in Ribbons. This kind of wallet can be carried to the stores without any trouble. In addition, it is designed carefully and creatively and therefore, it can be an indispensable accessory. 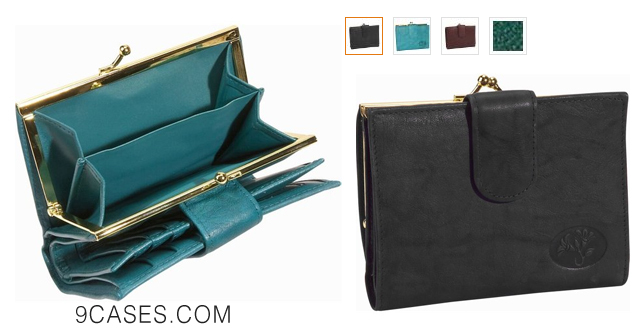 Made by the largest manufacturer of ladies’ small leather goods and accessories, MUNDI Big Fat Flap Wallet is absolutely among the best and beautiful women wallet 2014.Moreover you can also it a convenient one in that its one side is zippered closure with an expandable – file type organization with two large open areas, which is perfect for receipts and cards. 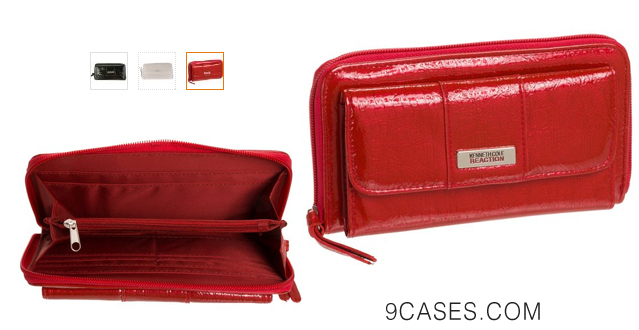 This wallet is a great addition to any purse or bad – Buxton Wizard Wallet for Women. The thing I like most about this wallet is that it is quite simple in design; however, this doesn’t mean that it’s less elegant looking. It is also made up of good leather, which can be its strong point. Almost ladies take to this type of wallet at the very first sight thanks to its nice design. It’s about the color and Calavera design. People also find it a nice windowed compartment for their driver’s license and many more slots are available for holding cards. For girls who always carry a lot of cards from credit, shopping or library, this one is for you! Furthermore, Buxton Heiress Double CardexTM also provides two full slides for bills and there’s no need for you to fold them. 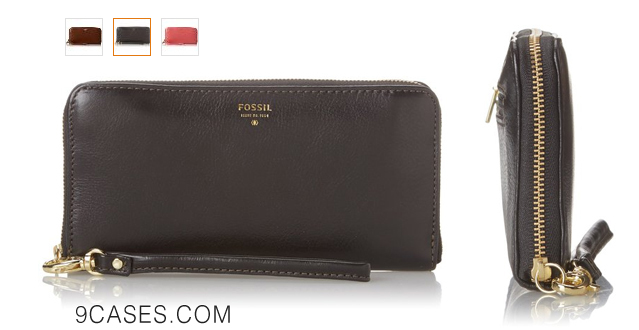 It’s time to rock your collection of wallets with one of best and beautiful women wallets 2014 – Fossil Sydney Zip Clutch Wallet. Firstly, it’s a really eye – catching essential with the well – made material and well – designed look. Moreover, it also makes way for many cards, iPhone and keys. 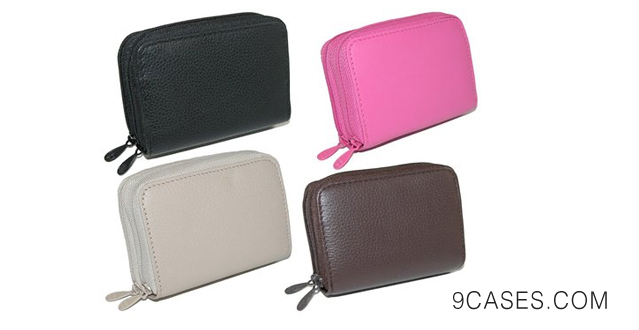 Here comes a wallet, which helps, on the go ladies always well organized, prepared and stylish all at the same time. Moreover, MUNDI Big Fat Wallet features a zippered change pocket, removable calculator, agenda and phone book pouches and so on. 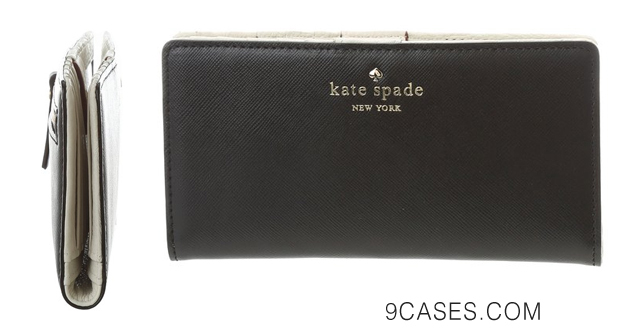 We would like to introduce to you one design of classic wallet – kate spade new york Mikas Pond Stacy Wallet. The wallet created by Kate Spade is of sophisticated style and never be outdated. Therefore, this accessory certainly provides a brilliant touch of flair to any outfit from every day to business wear. Kenneth Cole Reaction Urban Organizer Large Clutch Wallet Purse can make any woman look like a lady with its luxurious design and its color available. The wallet also features a handy credit card compartment underneath the flap in the front to allow easy access to the credit cards. 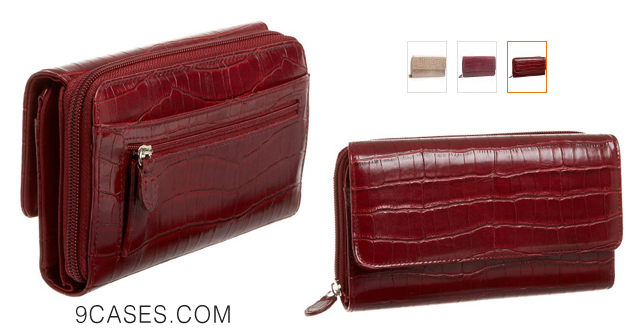 The very last item in this collection is Visconti Heritage -35 Soft Leather Large Ladies Purse Wallet. 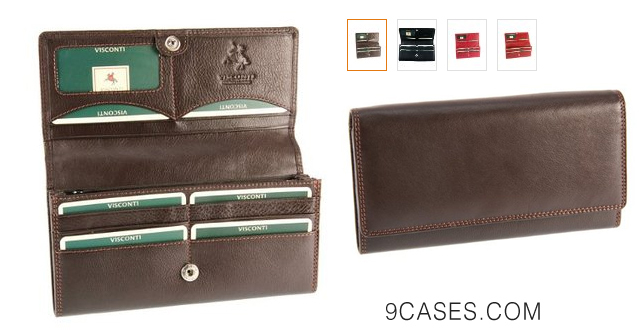 The wallet is of elegant and simple design and it also provides a lot of compartments for cash, coins and many more. This can be considered a perfect Checkbook wallet. Just don’t miss the chance to experience it! While you can also find many more different designs of wallets available in the market, the collection of Best and beautiful women wallets 2014 holds itself the quality and high fashion wallets. You can find them a source of inspiration or model types for your purchasing your real one.